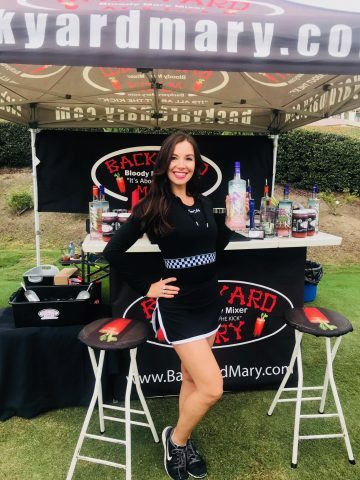 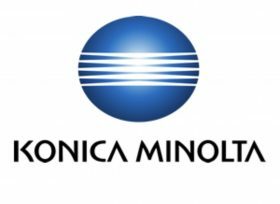 Trust Me Vodka and Backyard Mary’s will be representing at this years Blue Angels Foundation Konica Minolta Golf & Tennis Classic. 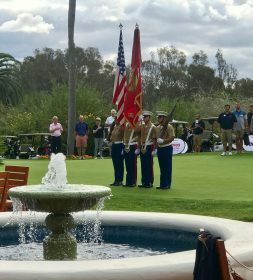 The Blue Angels Foundation benefiting wounded Veterans will be holding dual Golf and Tennis tournaments this year at Park Hyatt Aviara and The Del Mar Country Club. 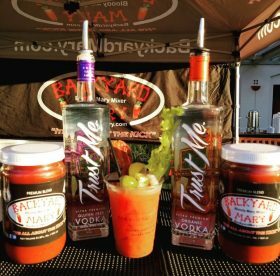 Trust Me Vodka is proud to be a part of this year’s event ~ made in America.